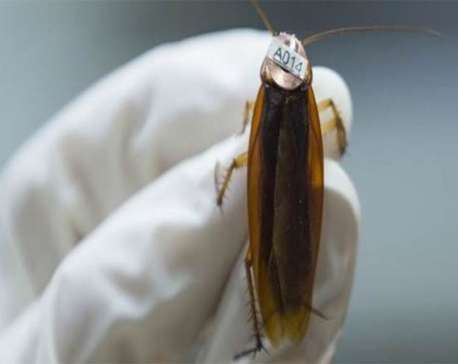 Feb 8: Researchers have found a way to reduce the blood thirst of mosquitoes and prevent mosquito bites and spread of mosquito-borne illnesses such as Zika, dengue fever, malaria, and chikungunya. The results of their findings in a study titled, “Small-Molecule Agonists of Ae. 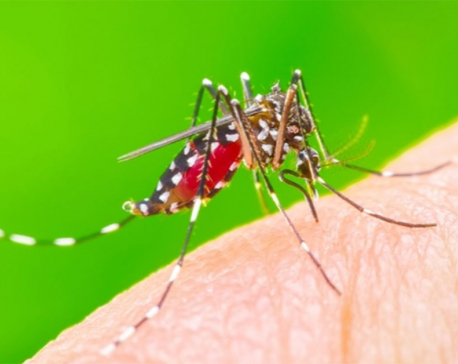 aegypti Neuropeptide Y Receptor Block Mosquito Biting,” have been reported in the latest issue of the journal Cell. 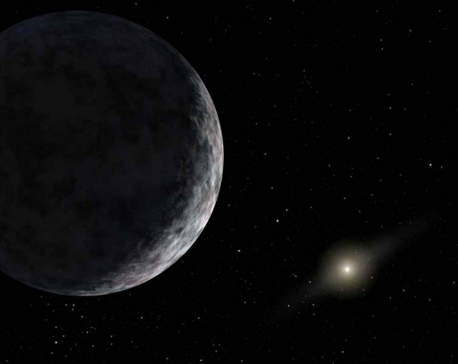 Aug 2: How should humans go about searching for alien life? 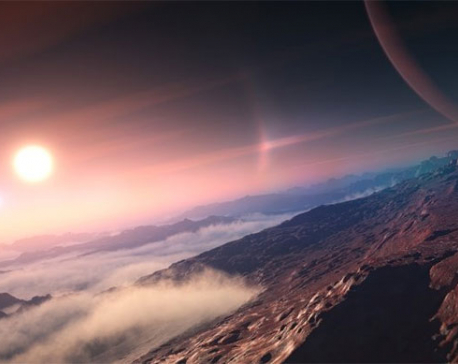 After all, astronomers have already identified thousands of candidate planets – but in the new research, scientists have come up with a way to refine what we're actually looking for. Ever have one of those days where you just can’t focus on anything? 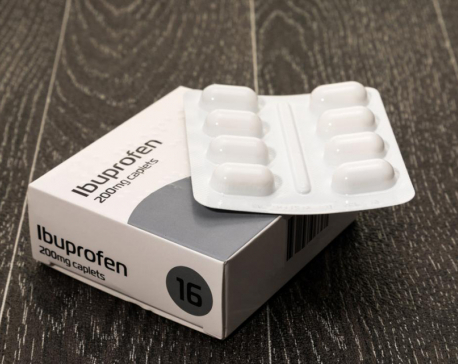 LONDON, July 29: A study has found that 15 per cent of adults are taking too much ibuprofen and other nonsteroidal anti-inflammatory drugs. 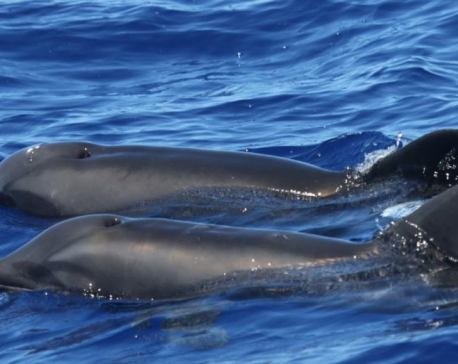 A whale-dolphin hybrid was discovered thanks to the efforts of scientists in Hawaii. The "most unusual" find is even more unique given that one of the species in the mix is rarely seen in the area. 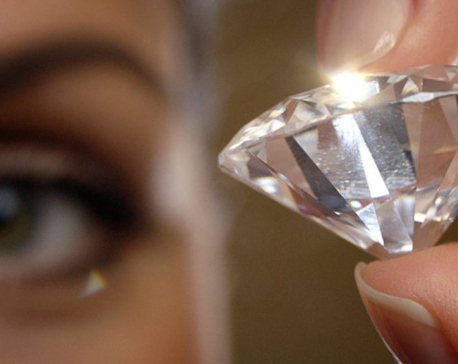 Scientists just unearthed an eye-watering hoard of diamonds, so valuable it would completely destroy the world’s economy. 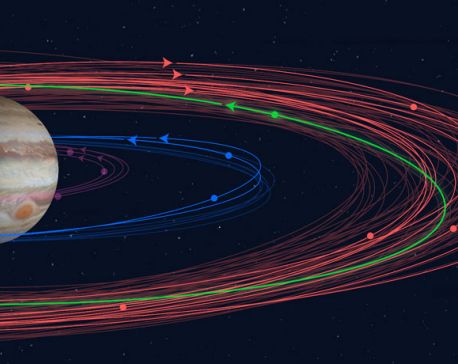 Scientists have discovered twelve new moons orbiting Jupiter, bringing the total number of natural satellites circling around the king of planets to a whopping 79. 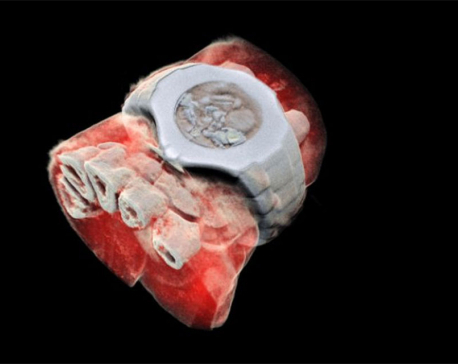 PARIS, July 13: New Zealand scientists have performed the first 3-D, color X-ray on a human, using a technique that promises to improve the field of medical diagnostics, said Europe's CERN physics lab which contributed imaging technology. The Ambulatory Microrobot, known as HAMR, uses multifunctional foot pads that rely on surface tension when it needs to swim. After getting through the Iron Gates, many students are left indecisive with their careers. The dilemma of choosing colleges for higher education soon follows once they’re done with their secondary level education. Taking advantage of this indecisiveness, many colleges allure students with an array of schemes. As a result, many of these fresh graduates rush to get through to the institution of their choice. 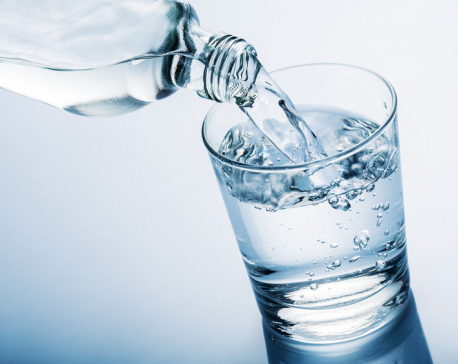 TOKYO, June 13: Scientists have created a mutant enzyme that breaks down plastic drinks bottles – by accident. 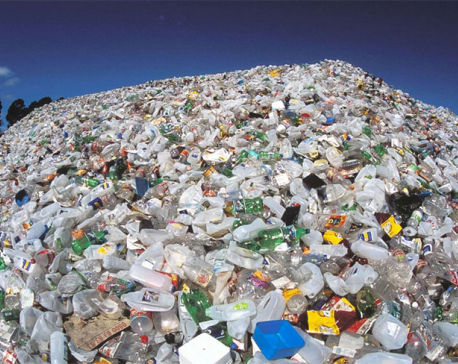 The breakthrough could help solve the global plastic pollution crisis by enabling for the first time the full recycling of bottles. 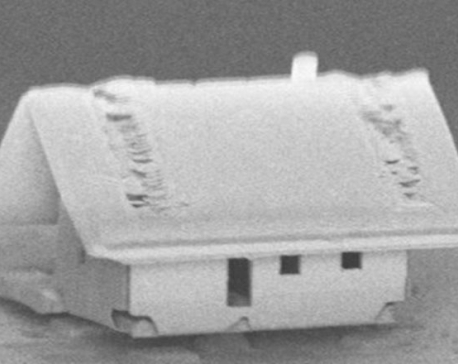 Scientists have created the world’s smallest house – build on an area of 300 square micrometres – using a robotic system that can accurately assemble nanomaterials into tiny, desirable structures. 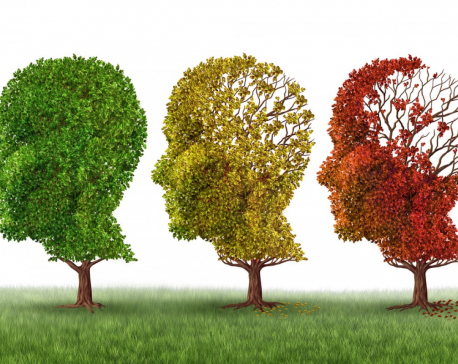 A team in California has identified the gene that is the primary risk factor for developing Alzheimer’s disease. More importantly, the scientists have reportedly created a way to correct the harmful gene in human cells. 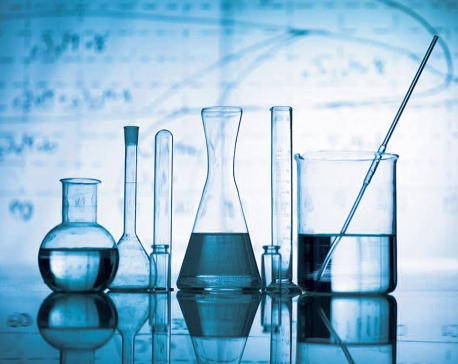 CHITWAN, March 8: An international conference of chemical scientists is taking place in Sauraha from today. 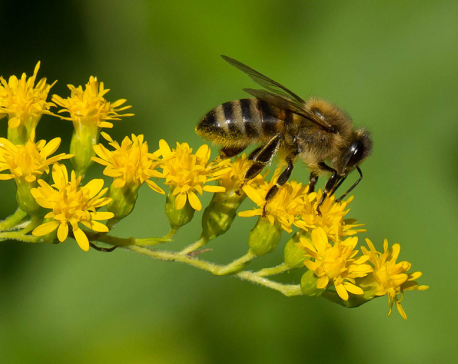 A new, comprehensive report from European scientists confirms what many researchers have already been warning about: a class of pesticides called neonicotinoids poses a danger to wild bees and managed honey bees. 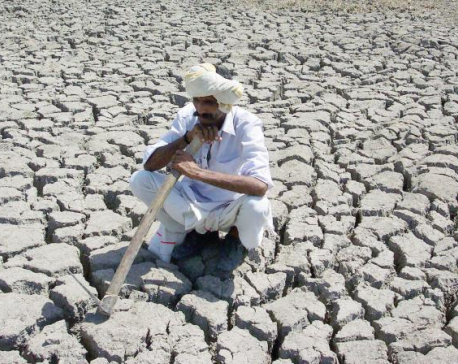 The report analyzed over 1,500 studies on the issue. 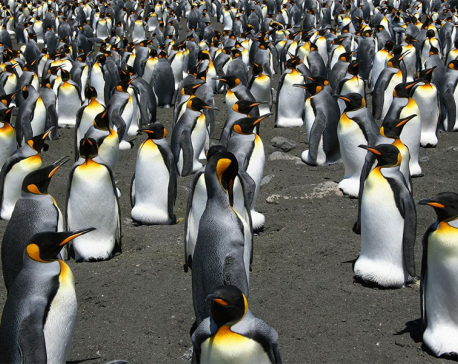 Feb 27: Climate change is likely to have a devastating impact on king penguins if greenhouse gas emissions continue at their present rate, scientists have warned. 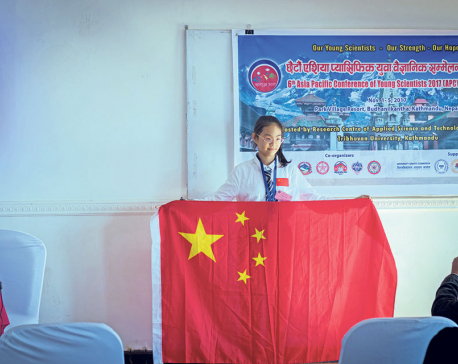 KATHMANDU, Nov 2: With slogan ‘Our young scientists: our strength, our hope’, the sixth Asia Pacific Conference of Young Scientists (APCYS 2017) is all set to kick-off from November 1 to 5 at Park Village Resort, Budanilkantha. This mega conference is being hosted for the first time in Nepal by the Research Center for Applied Science and Technology (RECAST), Tribhuvan University. 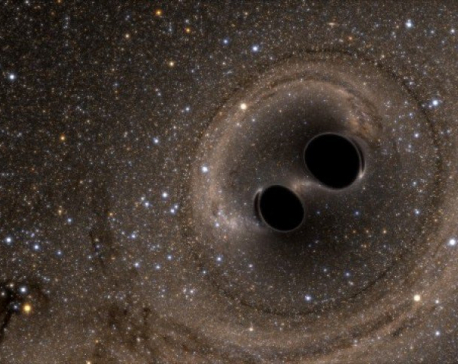 CAMBRIDGE, Oct17: Scientists in the United States and Europe have for the first time paired the detection of gravitational waves, the ripples in space and time predicted by Albert Einstein, with light from the same cosmic event, according to research published on Monday. 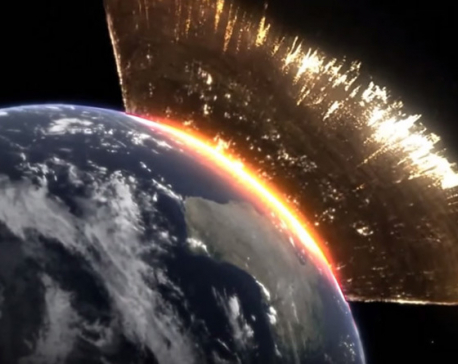 The collision of an asteroid with Earth can have devastating impact but a team of researchers is working out how to deflect the path of an asteroid to avoid the apocalypse. 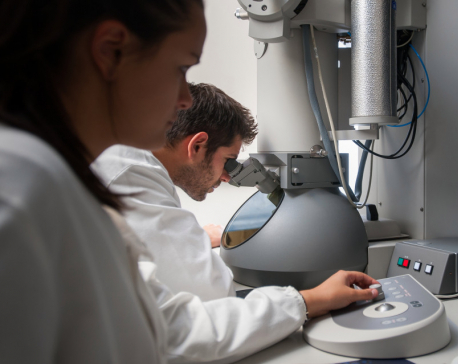 The project led by Spain’s National Research Council (CSIC) provides information on the effects a projectile impact would have on an asteroid. 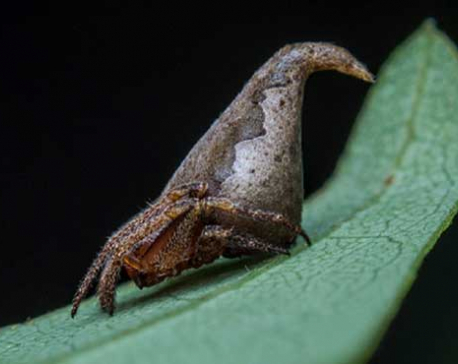 Indian scientists have discovered a new species of spider that looks “uncannily” like the sorting hat in Harry Potter and have named it after its owner Godric Gryffindor, they said Thursday. An earthquake much more powerful and damaging than last year’s 7.8 magnitude quake could rock Kathmandu and the Himalayan Frontal Fault, scientists have warned. 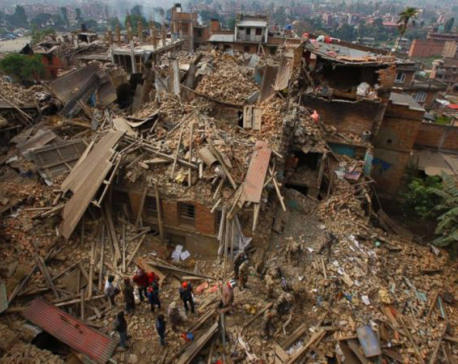 Scientists conducted field research and analysis in the year following the 2015 Gorkha earthquake in Nepal, which killed 9,000 people and destroyed 600,000 structures throughout the region. 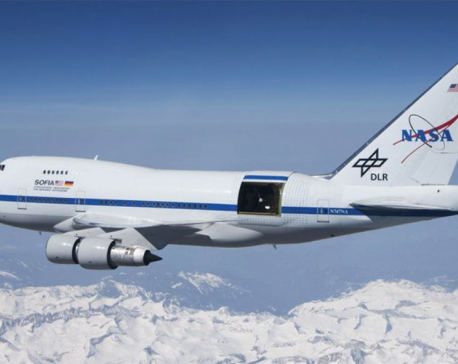 Pokhara, Oct 19: A four-day conference of scientists has begun in Pokhara on Monday. 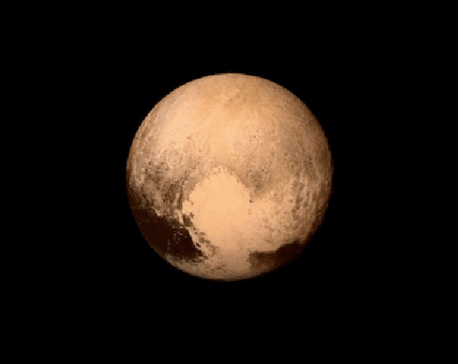 The conference is aimed at sharing experiences of scientists from around the world. KATHMANDU, Sept 10: An international standard conference of honeybee scientists is going to be organised for the first time in Nepal on October 23. 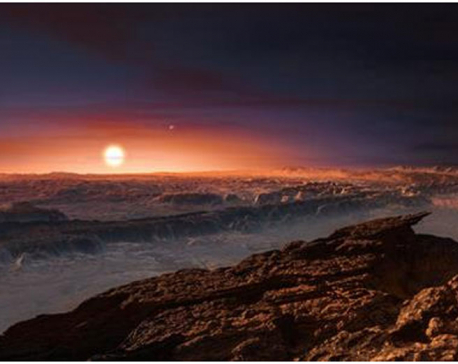 KATHMANDU, Sept 8: British Scientists are developing the test which can detect mutant cancer cells in the blood, before the cancer symptoms appear, The Sun reported. 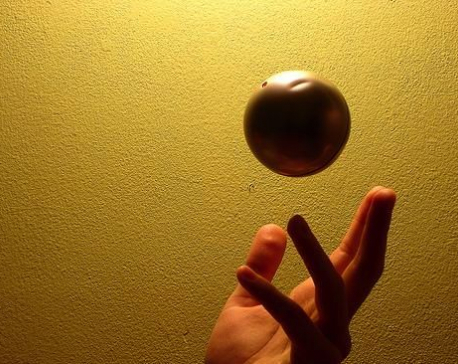 LONDON, July 18: In a first, scientists from Queen Mary University of London (QMUL) have made an object disappear by using a material with nano-size particles that can enhance specific properties on the object's surface.